Are you located in Leicestershire and looking for a professional Apple MacBook, MacBook Pro or MacBook Air repair service? We are Leicester’s premier repair center, offering savings over costly manufacturers repairs. 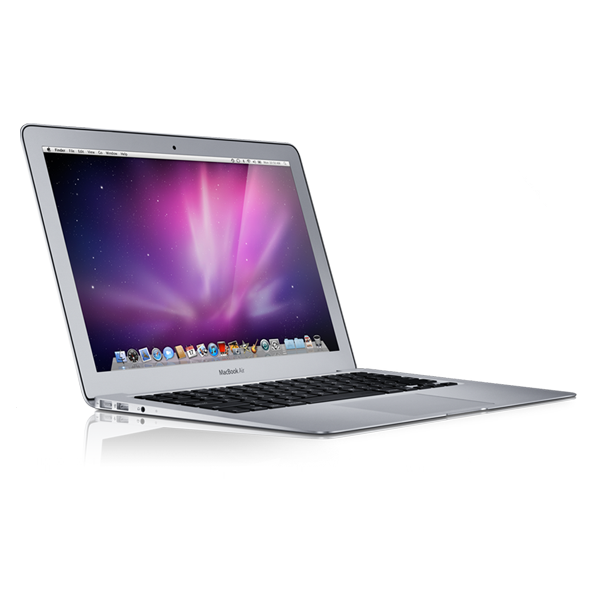 iTech Repair has over 12 years of experience with the Apple range of MacBooks. We have repaired many Apple laptops with a fast turn round and repairs completed to the highest standard this has resulted in many happy and satisfied customers. Our fully qualified technicians are the answers to all your Mac problems, we understand how irritating and inconvenient a broken or damaged MacBook can be. Whatever problem you are facing, we are sure we can help with the repair of your Apple laptop in a short period of time and to the highest standard. 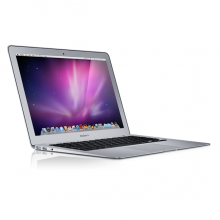 Our technicians use genuine Apple parts where possible during your MacBook repair. All of our MacBook repairs are all carried out in house at our repair center which is based near the center of Leicester in Enderby. These are just a selection of repairs for the MacBook that can be performed by our technicians. Whatever problems your have with your MacBook, our repair service team will do our best in order to meet your personal satisfactions. We also offer our local collect and delivery repair service which is more convenient for you and one less thing to worry about. We also offer upgrade services for the MacBook range, from increasing the system memory to installing a solid state hard drive, we can improve your MacBooks performance while saving you money by not needing to purchase a new laptop, our SSD upgrades really improve the overall speed of your MacBook, no more waiting for programs to load! You can feel confident in using our MacBook repair service, with every completed MacBook repair we include a full 12 month warranty for your piece of mind. Why not drop in with your MacBook if you are experiencing faults, our opening hours are Monday to Friday, 9:00am till 5:00pm. Feel free to call us on 0116 2866447.